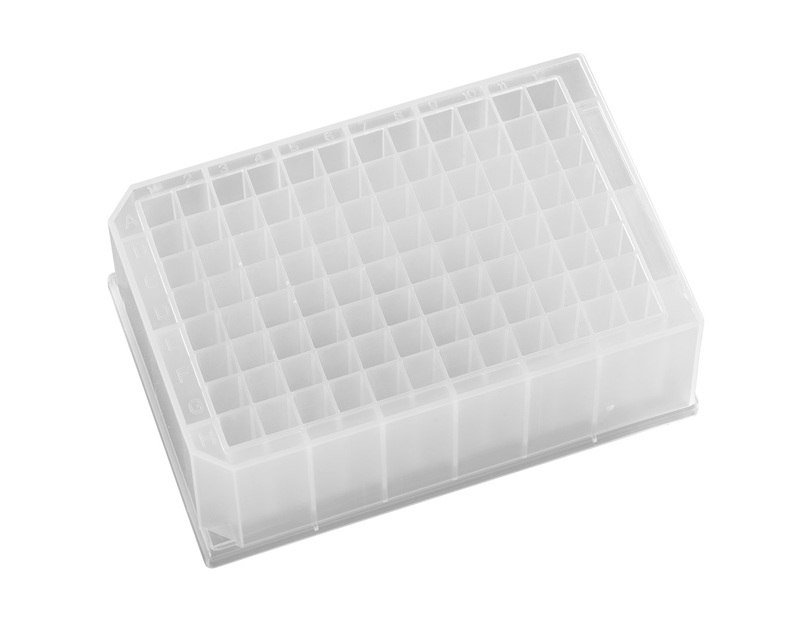 Eliminates the need to use limited volume glass inserts with plastic microplates and no breakage. 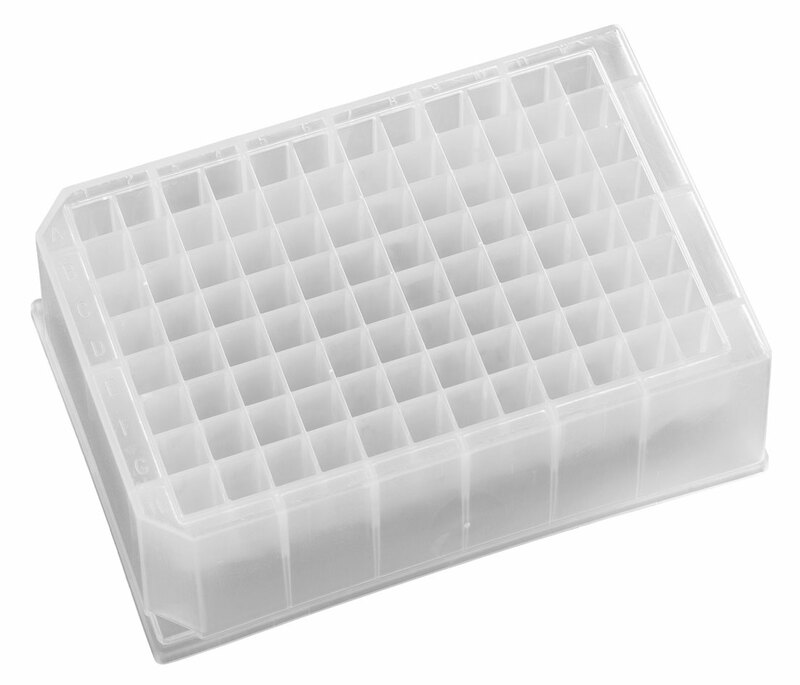 Excellent for pharmaceutical applications where bare polystyrene and polypropylene microplates are not applicable. When working with compounds that are highly hydrophobic the use of glass-coated microplates will be of benefit because the glass will minimize the partitioning of the lipophilic compounds to the microplate surface interface. 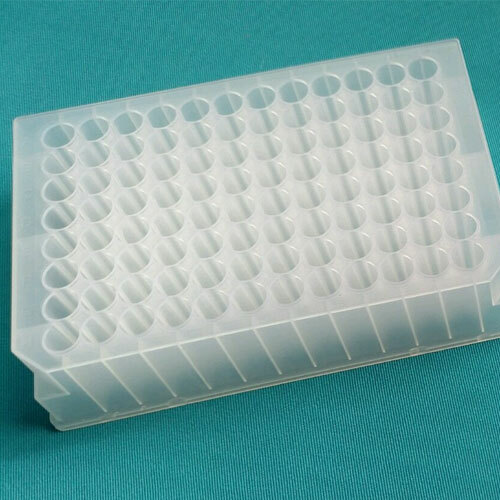 Our glass coated microplates combine the benefits of plastic with a contact surface of high-purity glass, thus providing a microplate product with performance characteristics distinctive from glass insert microplates or plastic microplates alone. 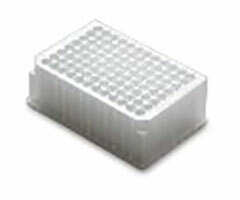 Some examples of current standard products that are glass coated for customer’s specific applications.